We Need You On Our Team…. Become a Volunteer! By joining our team, you become part of a unique group of dedicated individuals who can be found in nearly every area of the Museums. From greeting guest to working alongside, curators, archivists and librarians, guiding school tours and group tours, there are many important way in which volunteers contribute, making them one of the Museums’ richest resources. Join us in helping to inspire wonder, and discovery, for our history and cultural world. Docents are Volunteers who help school children explore the wonders of our museums, history, and different cultures. They are people who love to learn and share their knowledge with others. Help with School Tours and…. Inspire children to explore and discover our history. Experience the excitement of watching a child’s face as he or she begins to understand new things. Know that you have made a big difference in the way students learn at the Museum. Few things are more satisfying than knowing you have helped a young person to learn and grow. If you enjoy sharing your time children, then find out more about this exciting Volunteer opportunity. Can you imagine assisting in preparing a new display for one of the museums? Perhaps you see yourself working along side the historians, librarians and archivists. Or maybe you have a passion for developing and implementing a comprehensive volunteer program or special events to be held at the museums. 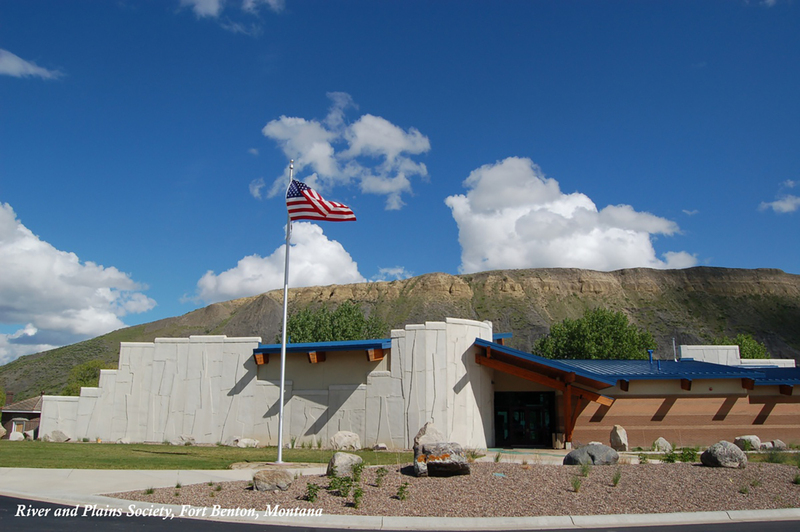 The Fort Benton Museums have exciting behind the scenes opportunities for Volunteers with special skills and aptitudes. Volunteers can help behind the scenes to prepare displays and conserve artifacts, and assist with research. Volunteers might also work behind the scenes in developing educational technology for students and teachers, as well as providing office support for various Museum projects. Help preserve the past for future generations while gaining practical experience related to your interests!